When Mel Keedle and Ana Henton became a dynamic ceramic duo four years ago, they had no idea they’d be the pioneers in their artist community. Working from a studio in Mid-City wasn’t cutting it but neither were the spaces available in DTLA. That all changed when ROW opened up and gave them a home of their own to transform into a haven for a growing community in the heart of DTLA. A year ago Mel and Ana opened the doors to Still Life Ceramics and the rest is history, literally, they’re doing something no other studios are- they have a retail section for artists. Their classes welcome levels ranging from beginners to advanced and they invite fellow artists to come to showcase their talents to their audiences and patrons. Curious starters and seasoned vets from all over LA flock to Still Life Ceramics, a handful of locals have adopted it (much like the rest of ROW) and it makes sense. There’s nothing DTLAers love more than convenience, that’s most of the reason we all live here. Speaking from minor experience, ceramics can be a building experience, one that requires we love and accept all and any flaws as we create something beautiful with our hands. Still Life Ceramics practices the same morality and the space they have built caters to the DLTA community. They are also neighborly, not only by teaming up with local artists but also surrounding businesses in the ROW area which is filling up fast! One event is when they partner up with the wine shop next door, Flask and Field, and co-host one of their classes called, “Rose and Clay.” Say no more, I am there. 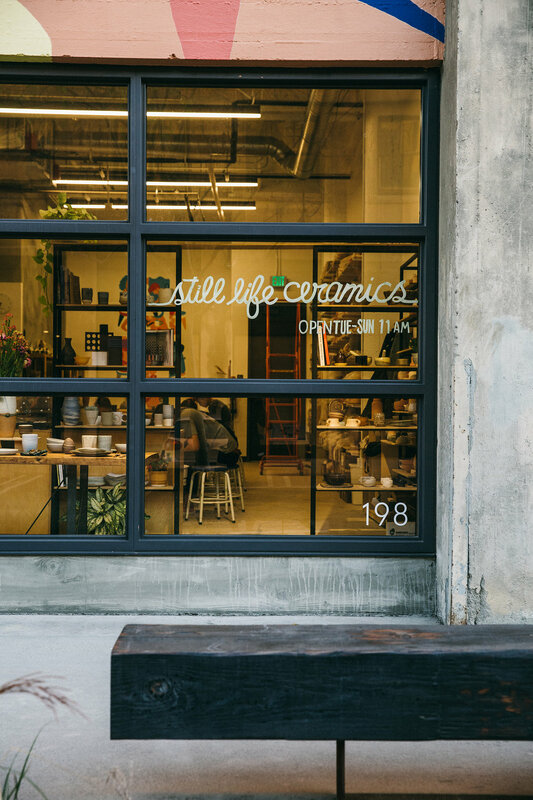 Still Life Ceramics has big plans for their studio, besides already having pretty full classes and schedules, Mel says they also do small-batch orders for restaurants or coffee shops. 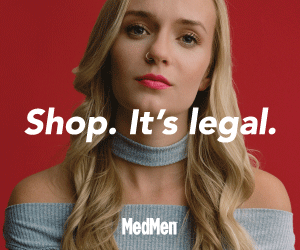 They also feature an online store via the website of their many creations. However, coming into the studio really wraps the whole experience together. Mel and Ana are busy women with a successful business created from their art, they’ve accomplished pretty much what any artist would want from their passion, and it shows. Still, Mel swears her favorite days are the ones where she gets to sit at the wheel and teach her students the skills she has learned since ending her career as a social worker from Melbourne and follow her heart to ceramics. The studio only took 3 months to build but the team accomplished to make it comfortable for all the equipment shelving they needed to support their growing number of students, a few tables, and of course, two kilns. According to Mel, this is just the beginning, “We are almost a year old [and] being at row has been amazing [especially] in terms of the exposure. We love it when locals come in because it feels like we are really bringing the community together. We’re trying to build up the ceramics community with the help of the foundation from what was already here.” Sign up for classes on their website, bring your glass of wine, try something new, make something new, and meet new people all at once.